Forbes has released its fourth annual 30 Under 30 Asia list, which features 300 disruptors, innovators and entrepreneurs from the region, all under the age of 30. Jeremy Berger is the co-founder and COO of Arival Bank. Arival Bank is a venture-backed digital banking startup targeting the new generation of businesses. The company aims to deliver the absolute best banking experience for creators, startups, SMEs, freelancers and crypto-related businesses. 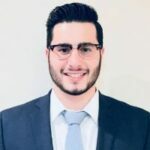 After graduating from the University of South Florida, Berger worked in corporate investment and wealth management before shifting gears to fintech and startups. 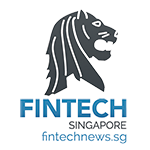 Berger is also the portfolio director of Life.Sreda, a fintech venture capital firm based in Singapore. Cathryn Chen, a former investment banker, started MarketX in 2015 after witnessing the frustration of Chinese investors who were unable to invest in pre-IPO companies. MarketX helps investors in Asia gain access to high quality pre-IPO companies globally via direct investments and thematic portfolios. The company works with 8,500+ family offices, funds, and high net worth individuals, and has over 30 asset partners, with combined assets of over US$5 billion across the globe. MarketX has raised US$1.6 million in seed funding from top entrepreneurs and investors such as Boquan He, Lie Jun Cai WenSheng and other top angels in China. 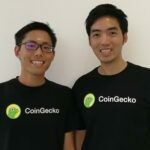 Bobby Ong and TM Lee co-founded CoinGecko in 2014. 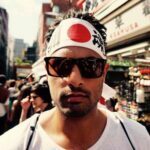 CoinGecko provides a fundamental analysis of the crypto market. In addition to tracking price, volume and market capitalization, CoinGecko tracks community growth, open-source code development, major events and on-chain metrics. The platform currently tracks nearly 3,300 tokens from more than 260 cryptocurrency exchanges. CoinGecko has collaborated with Western University in Canada and Humboldt University in Berlin in producing cryptocurrency research. 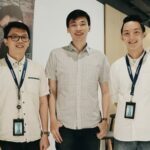 In 2016, Hendra Kwik, Jefriyanto and Ricky Winata co-founded Payfazz, a fintech company that aims to improve financial inclusion for unbanked residents in rural Indonesia. The company has developed a network of agents which act as intermediaries between unbanked users and financial institutions. It has served around 10 million people since its founding. Payfazz, which has raised a total US$21.3 million in funding, was the first Indonesian company to make it into the Y Combinator accelerator. Haryanto Tanjo is the co-founder of Indonesia’s Moka, a startup that helps small and medium-sized enterprises (SMEs) and retailers manage payment and other business operations. Moka was launched in 2014 primarily as a point-of-sale (POS) terminal provider with some basic business functionality. Today, the company claims to serve more than 12,000 retailers in Indonesia and its services include sales reports, inventory management, table management, loyalty programs, and more. It launched a payment aggregator named Moka Pay in late-2018. Moka has raised more than US$27 million in funding so far. 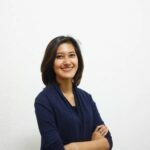 Windy Natriavi is the co-founder and COO of AwanTunai, a fintech startup she co-founded in 2017. AwanTunai aim to provide millions of Indonesians, including unbanked, with affordable loans at a fair interest rate to ensure and spur further economic growth. 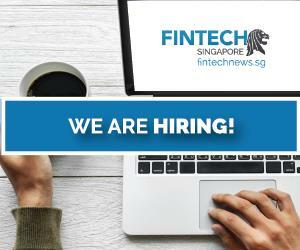 AwanTunai is a member of the PayPal Singapore incubator program and has worked through 300,000 loan applications, providing working capital loans to 3,000 micro-merchants. 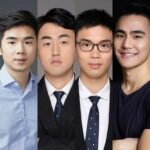 Prior to AwanTunai, Natriavi was the vice-president of Go-Jek and worked as a business analyst and junior associate at McKinsey & Co.
Yuhao (Tony) He, Junwei (Wayne) Huo and Tiantian Kullander are co-founders of Amber AI Group, a Hong Kong-based trading and technology firm. 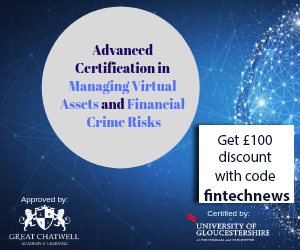 By combining machine learning with sophisticated quantitative research and best-in-class technology, the company trades and provides liquidity in a variety of markets and instruments. Amber AI Group operates around the clock and around the globe, with presence in Hong Kong, Shenzhen, Beijing, San Francisco and New York. Amber AI Group claims it executed US$45 billion worth of trades across all products and categories in 2018. Deep Bedi is the chief product officer of PayMe from HSBC, a peer-to-peer payments service. 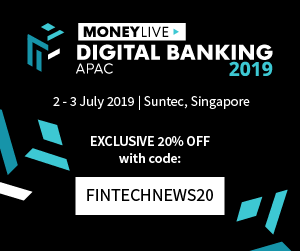 Under his product leadership, PayMe has surpassed over 1 million users within 17 months from launch, has been awarded the Hong Kong Information and Communication Technology’s (HK ICT) Grand Award in the fintech category, and has been voted HSBC’s Best Digital Service by HSBC customers. Prior to joining HSBC, Deep was the managing director of a boutique digital agency in San Francisco, CA where he built mobile apps for clients such as the NBA, Nokia, 2K Games, and SAP. 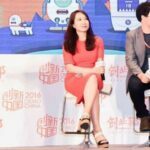 capital firm dedicated to blockchain and digital currency investments, and CEO of Sora Foundation, a platform for bridging resources in the blockchain investment space. Prior to Sora, Jason was the head of global business development at Juzix, formerly Juzhen Financials, a leading blockchain company led by Wanxiang Holdings. 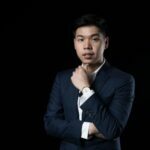 He joined the blockchain industry in early 2016 as an associate at Fenbushi Capital, a blockchain venture capital firm where he managed deal-flows and post management of companies in North America. 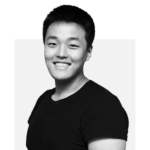 In addition to his active role in blockchain investments, Jason is also a mentor at Alchemist Accelerator in Silicon Valley and Startupbootcamp in China. David Gan is the managing director of Huobi Labs, an incubator for early-stage blockchain projects. Launched by China’s digital currency trading platform Huobi Exchange, Huobi Labs currently has 15 projects and more than 20 in the pipeline. 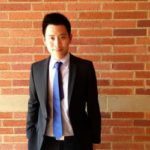 Gan started his career as an investment banking analyst at Morgan Stanley. He later went on to become the co-founder of Moshigroup, a mobile app startup. 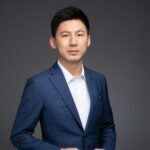 Afterwards he became the senior investment director of Huobi Global and was promoted to Managing Director in November of 2018. 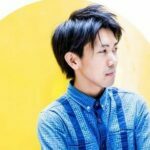 Kouya Imada is the founder and CEO of Asobica. Asobica is a company that focuses on the planning, development, and management of Internet business. Its portfolio includes Fever, a platform that issues community coins and activates communities. Fever boasts a community of some 250 individuals and organizations. Asobica is based in Shinagawa, Japan. 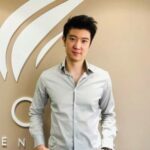 Do Kwon is the co-founder of Terraform Labs, a blockchain company designing a price-stable digital currency aimed at powering “the next-generation payment network.” Terra has assembled an alliance of e-commerce platforms ready to use its technology that collectively pushes US$25 billion in GMV and has 45 million users. The company has raised US$32 million in funding so far. Htet Arkar Kyaw is the co-founder and COO of Giant Pay, a cross-platform mobile payment startup. Giant Pay allows shop owners to accept all type of digital payments like debit, credit cards, and even all type of mobile money with a singe app.